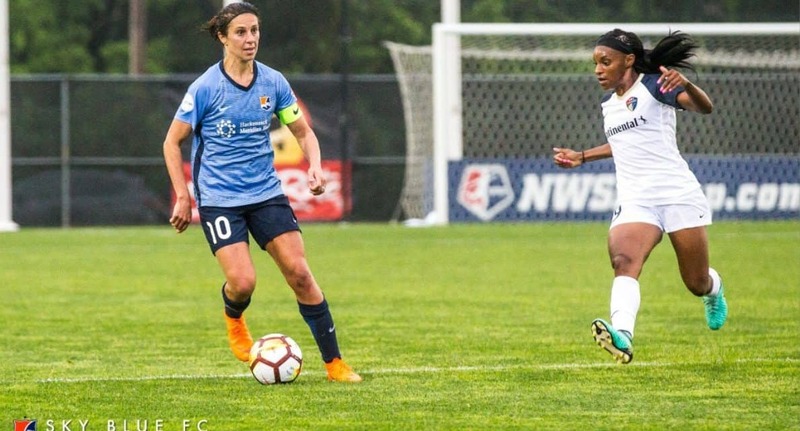 Several familiar names were named to the 35-player U.S. provisional roster for the 2018 CONCACAF Women’s Championship next month. The competition is the qualifying arm for the 2019 Women’s World Cup in France. 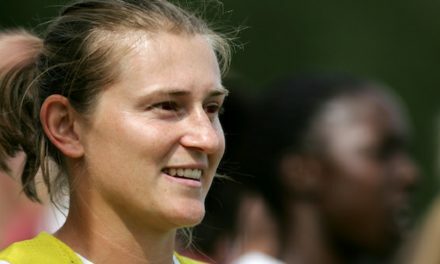 Among the local names selected by head coach Jill Ellis were midfielder Allie Long of Northport, N.Y., midfielder-forward Crystal Dunn of Rockville Centre, N.Y. and Sky Blue midfielder Savannah McCaskill. 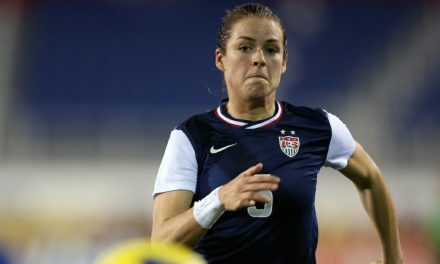 Other players on the roster included were forward Carli Lloyd, the Golden Ball winner of the 2015 Women’s World Cup, forward Alex Morgan, defender-midfielder Kelley O’Hara, forward Mallory Pugh, midfielder-forward Megan Rapinoe, midfielder Morgan Brian. The Americans, No. 1 in the FIFA women’s rankings, are the defending world champions. All U.S. group matches will be played at Sahlen’s Stadium at WakeMed Soccer Park in Cary, N.C. The Americans will face Mexico in their opener Oct. 4 at 7:30 p.m., Panama Oct. 7 at 5 p.m. and T&T Oct. 10 at 7:30 p.m. (all times ET). Canada, the seeded team in Group B, will meet Jamaica, Costa Rica and Cuba in Edinburg, Texas from Oct. 5-11. The semifinals, third-place match and championship game will be held in Frisco, Texas. The two semifinal winners, which will be determined Oct. 14, will qualify for France 2019. The winner of the third place match Oct. 17, also will book a spot in the WWC. The fourth-place team will meet the South American third-place team in an intercontinental playoff for the final berth.